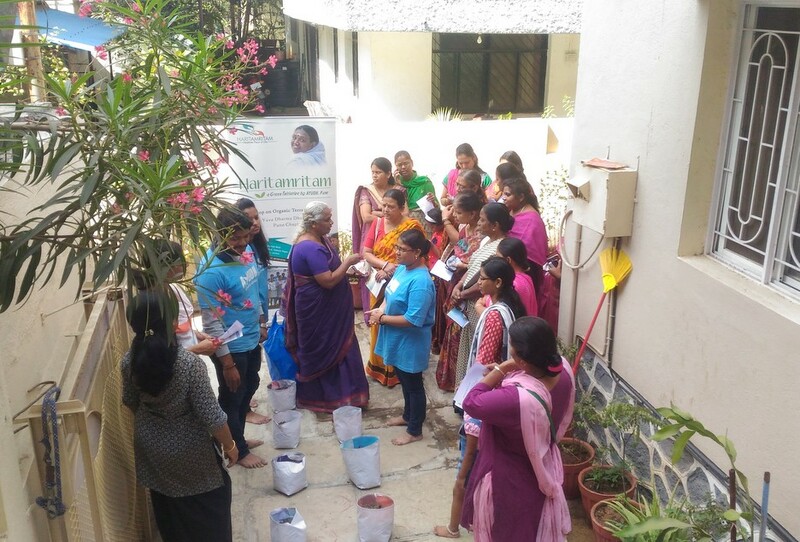 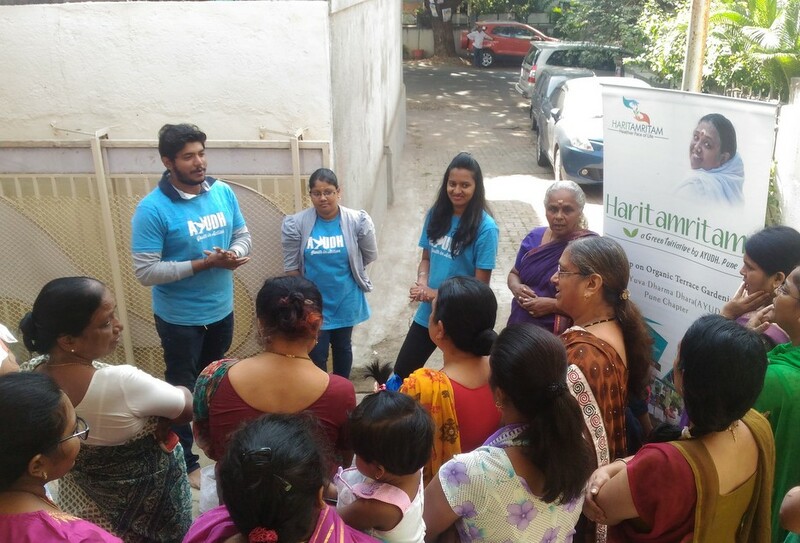 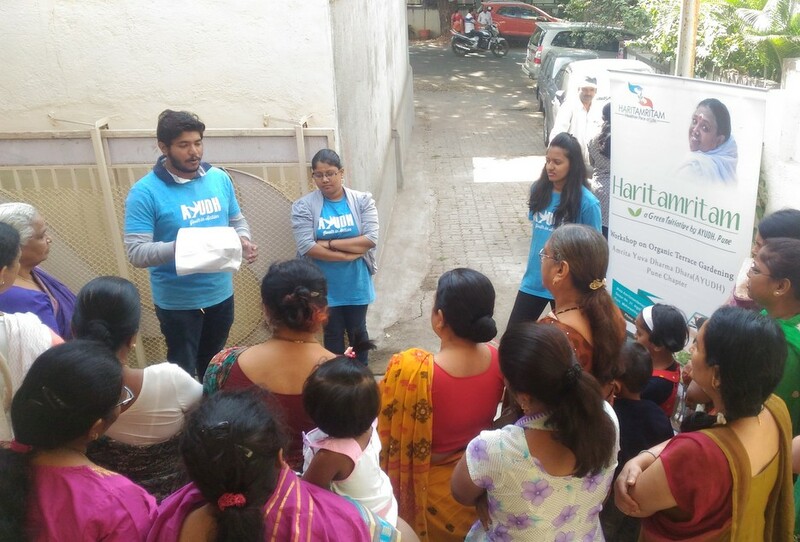 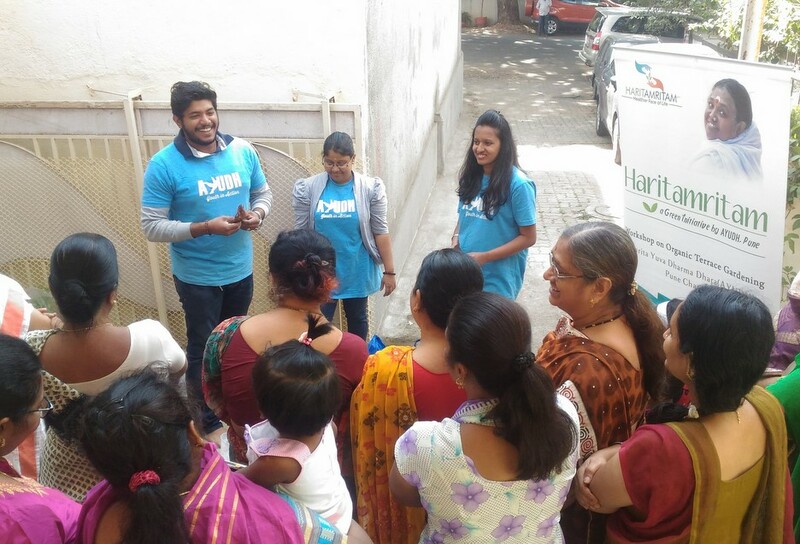 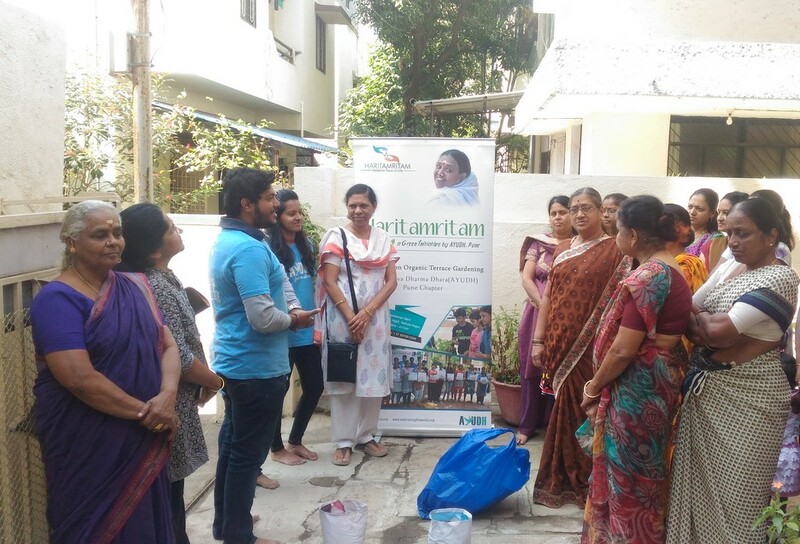 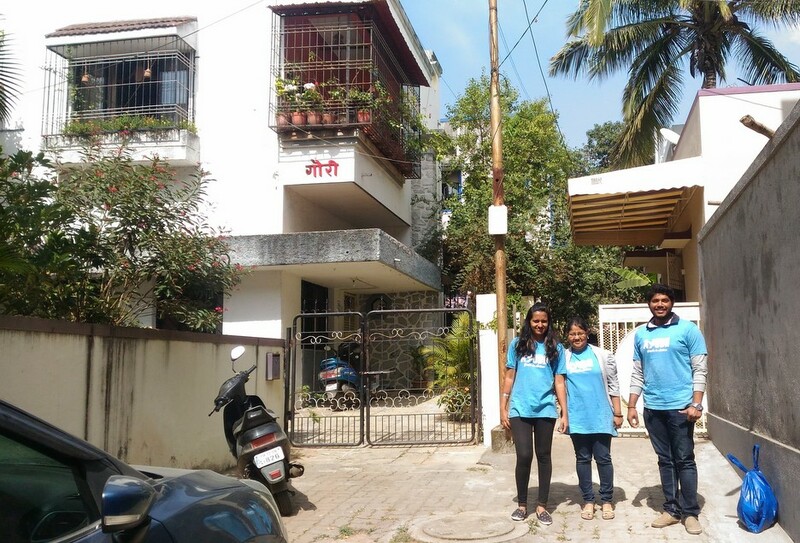 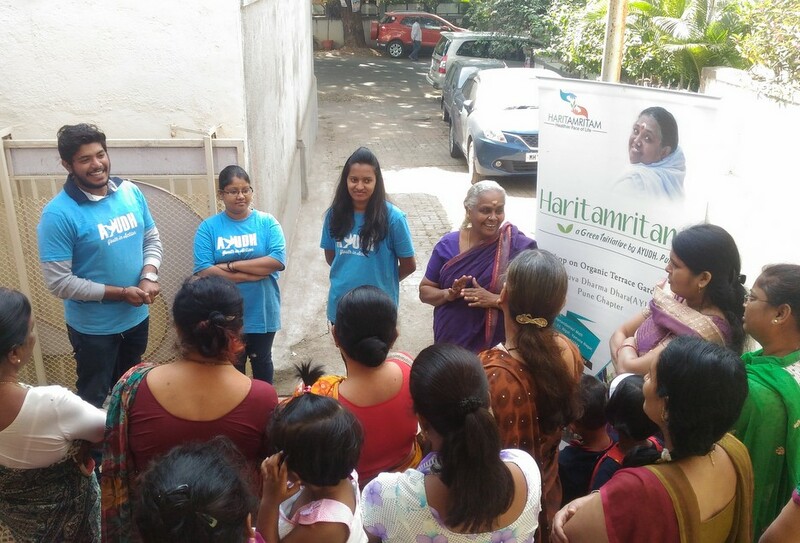 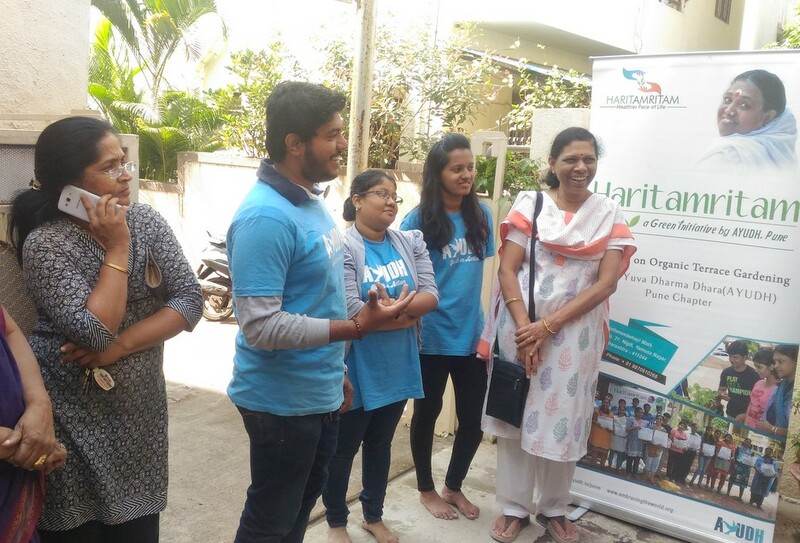 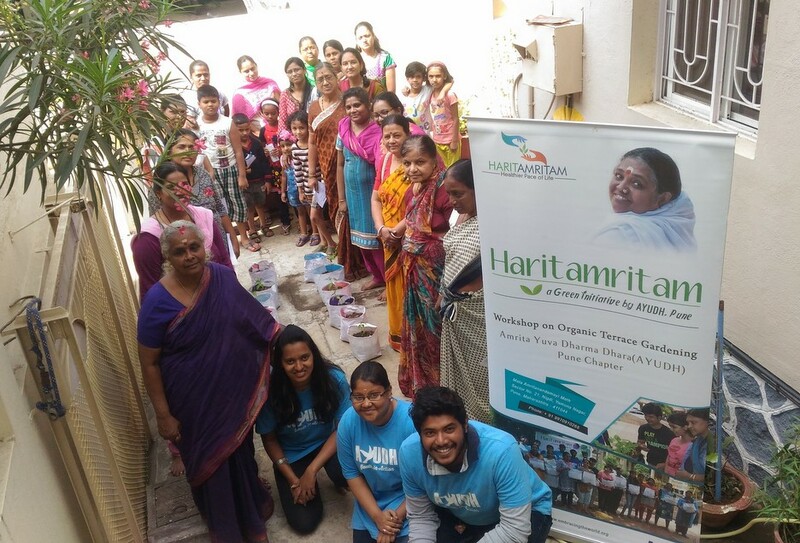 The Haritamritam workshop in Sector 27 of Pradhikaran area on 19th November, 2016, was indeed a great experience for. 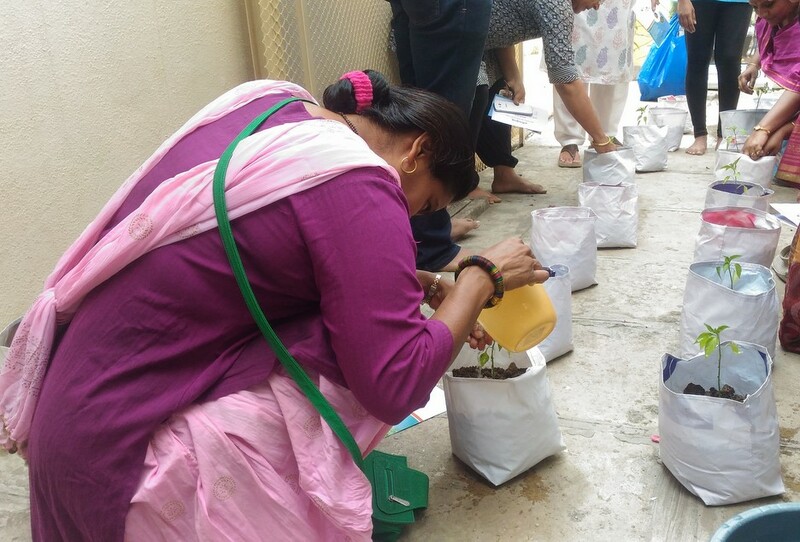 As many of the families own independent houses in this area, they practice vegetable cultivation on the land. 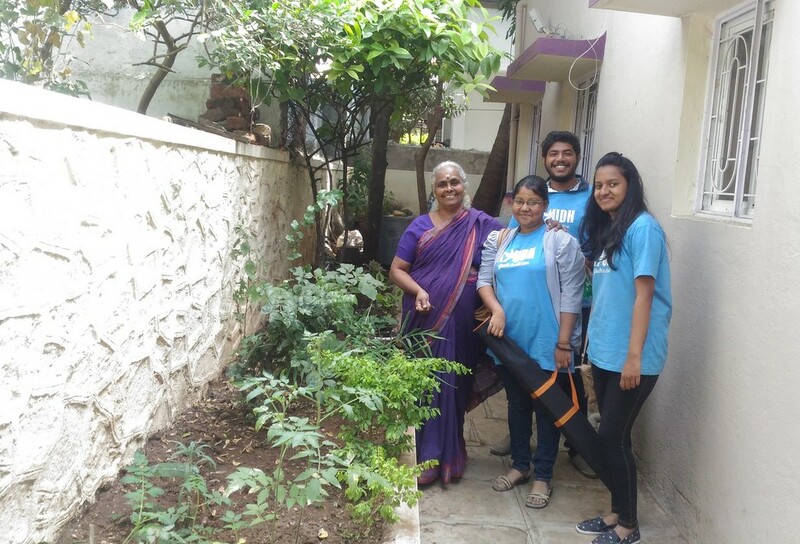 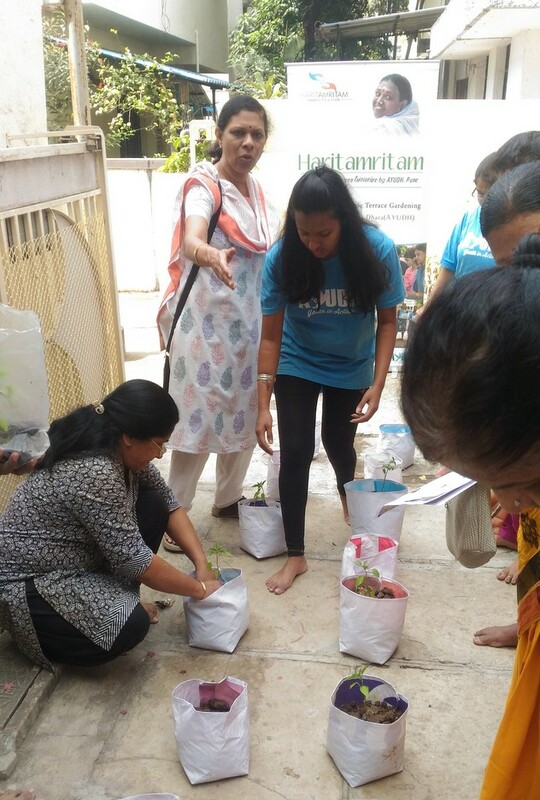 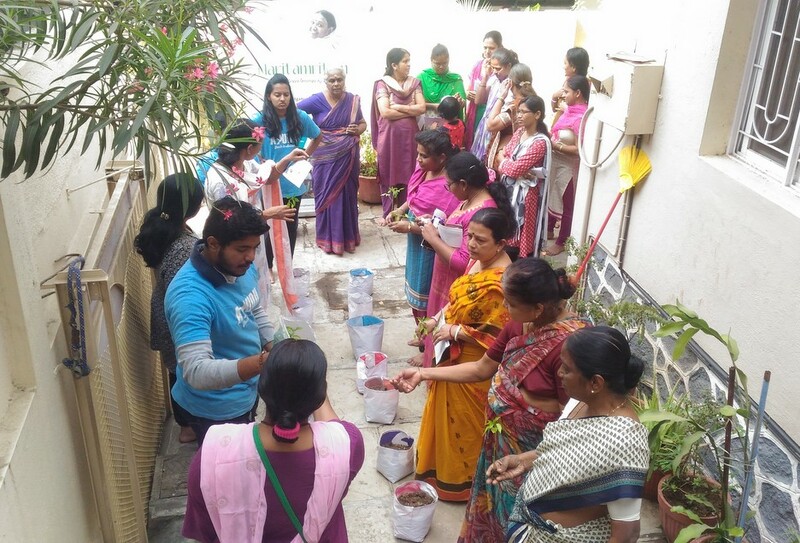 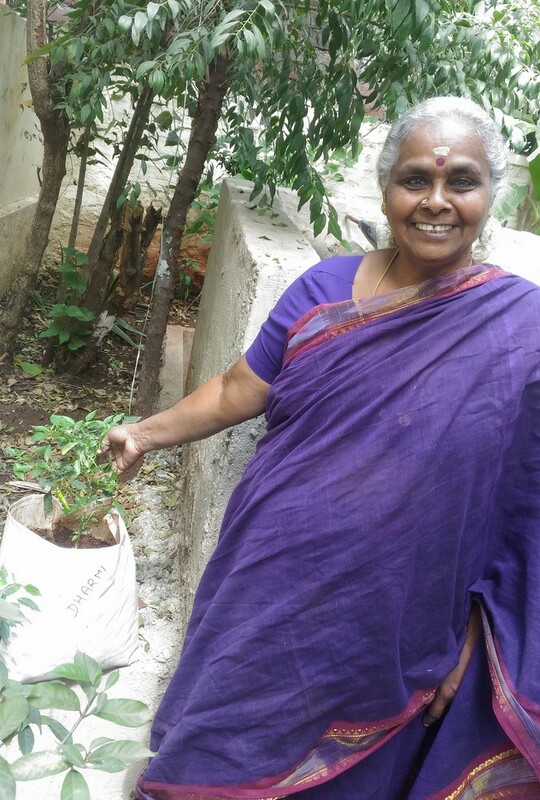 After learning the layering technique in growbags, they expressed their enthusiasm to grow veggies on their terrace too.